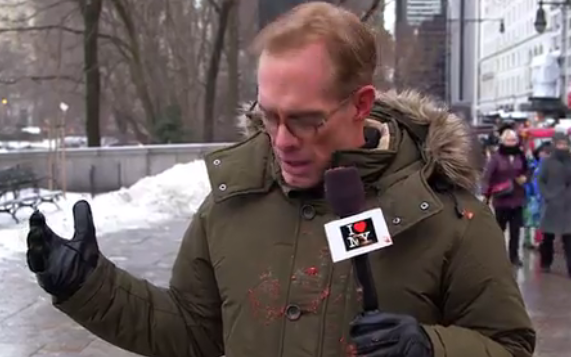 Joe Buck will be calling Super Bowl XLVIII this Sunday from the Meadowlands and thus, he put together a little promo on the streets of New York for the big game. However, it turned out the folks are not much of a fan of Buck and his work for Fox Sports, and gleefully went after him throughout the course of the video. The Funny or Due folks consistently do quality work, and this latest installment is great. Plus, props to Buck for mocking how disliked he is (although certainly not as much as he used to). Let's go to the videotape. Fantastic video, but since when is the Super Bowl being played in New York City? Hahaha.